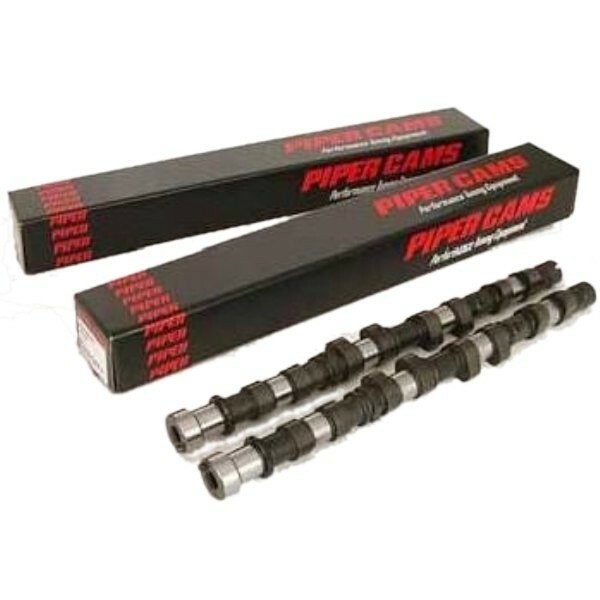 The Piper 285 camshafts bring the K Series engine to life for track day and fast-road use. The BP285 cam is by nature designed for modified road/track day cars. Generally referred to as the stage 3 of cam tuning this profile retains the tractability required for road use whilst giving good mid range torque and top end power. This profile works extremely well with a ported head, throttle bodies and a Emerald ECU. 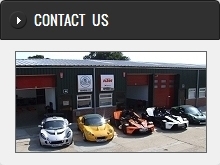 We also recommend improving the exhaust system with one of our 4-2-1 manifolds, sports cat and free flow sports exhaust..